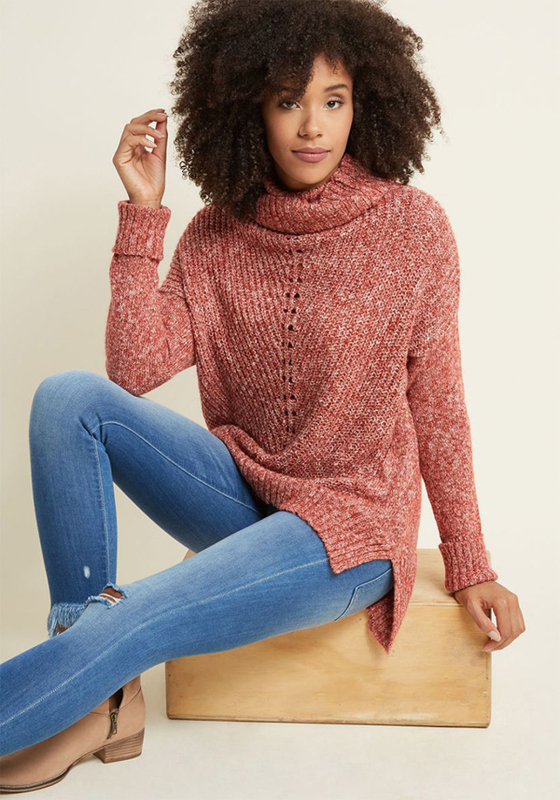 Let’s be honest — is there any better feeling than cuddling up during crisp fall weather wearing a cozy sweater with a warm apple cider while binge-watching your favorite show on Netflix? 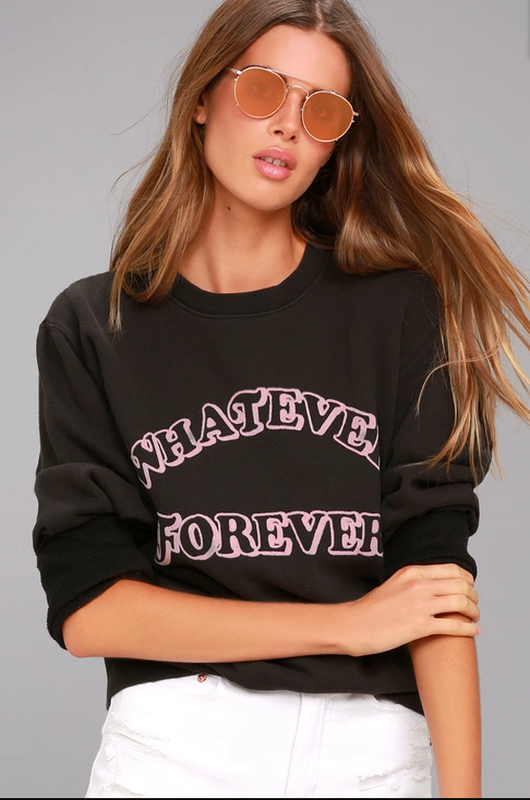 The answer: Maybe. 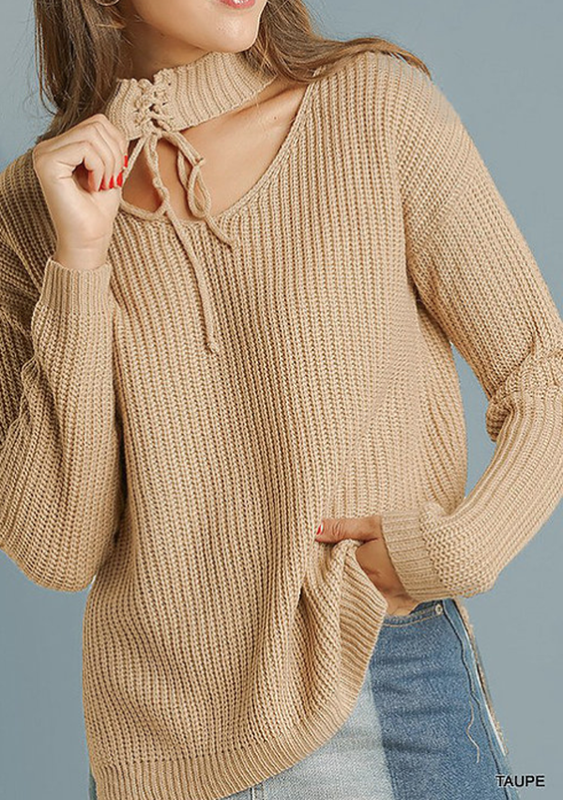 The only way that particular situation could be topped is if you knew that said stylish, comfy-as-hell sweater also didn’t cost you an insane amount of cash. 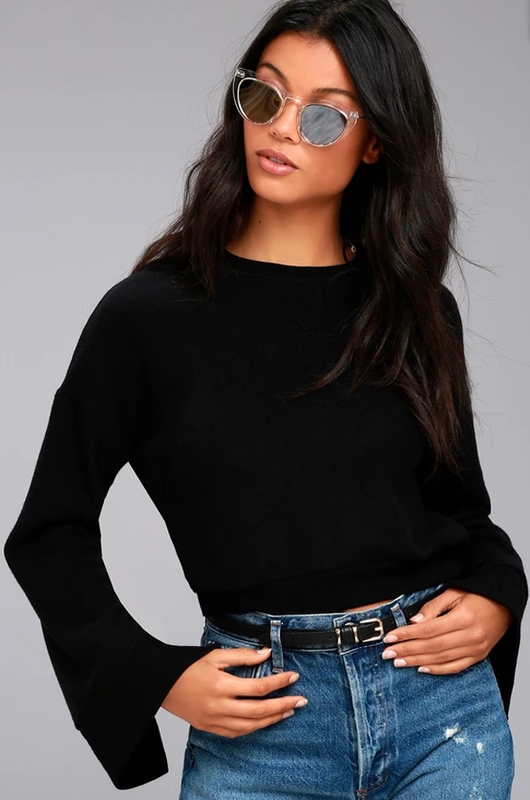 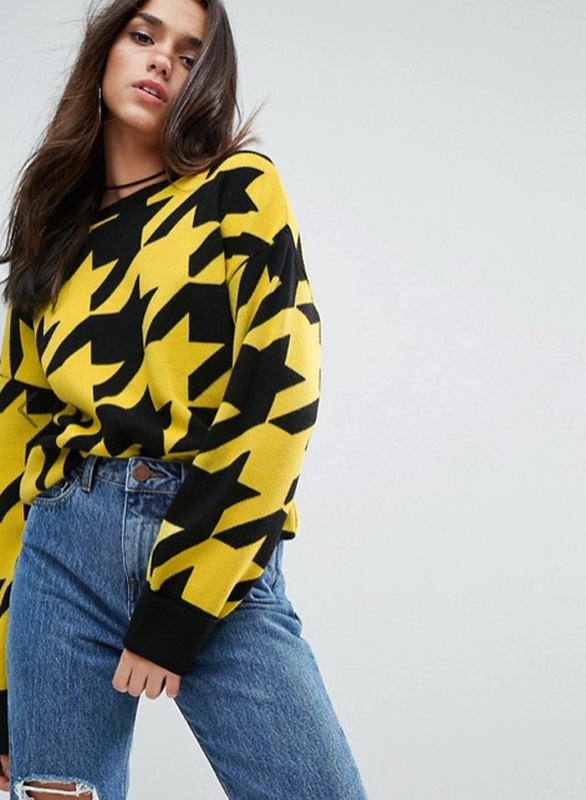 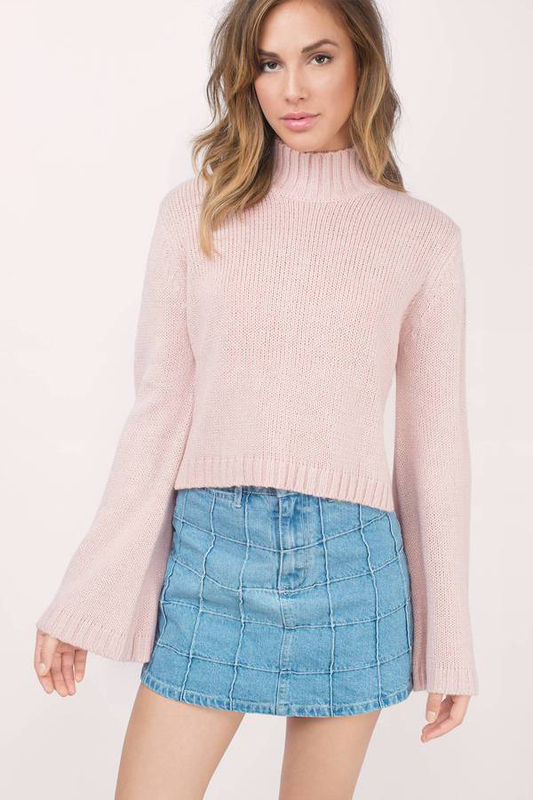 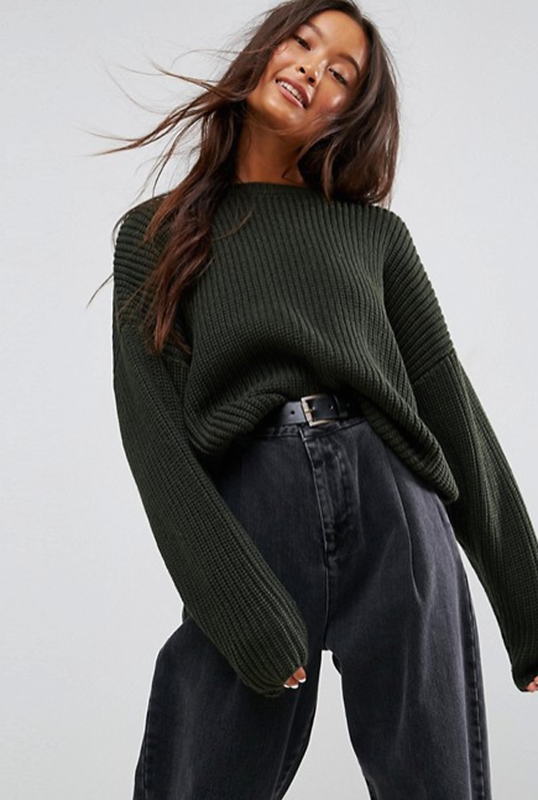 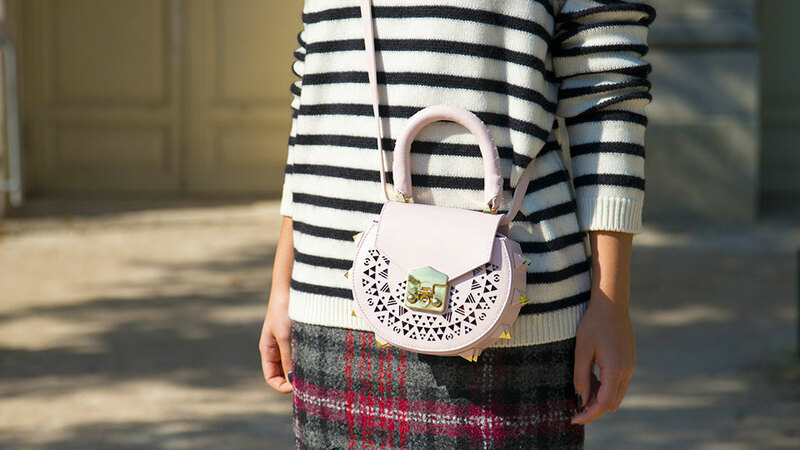 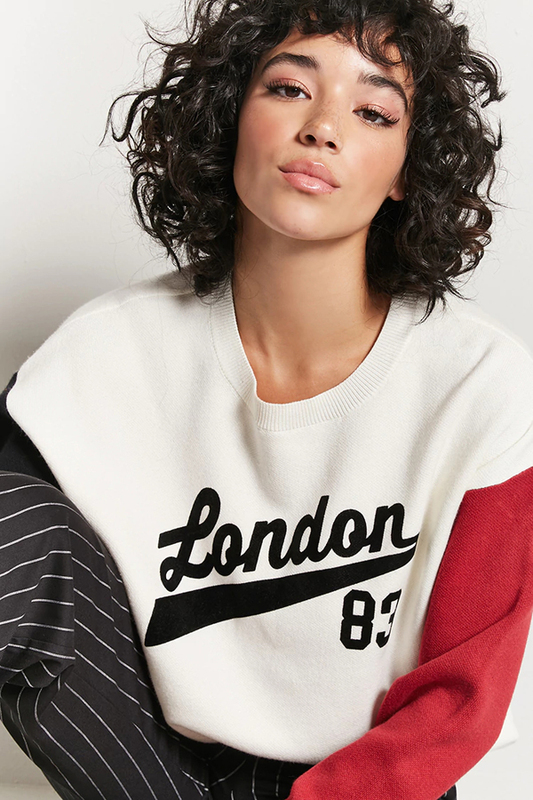 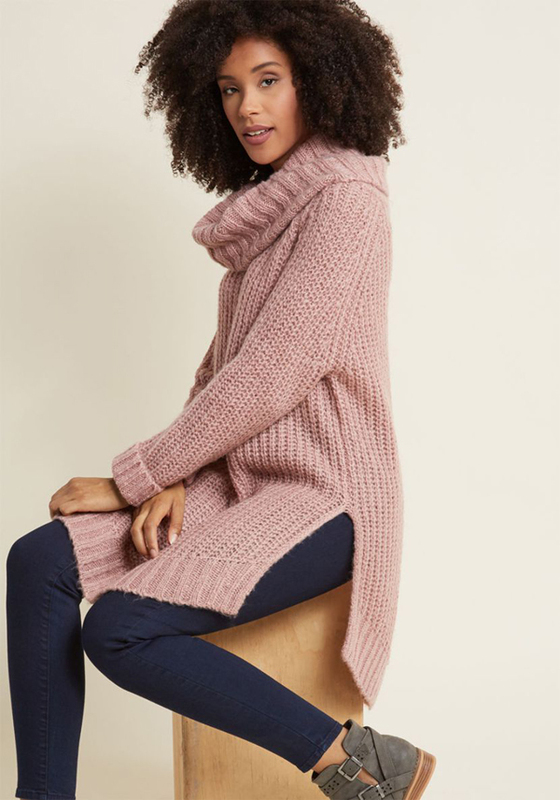 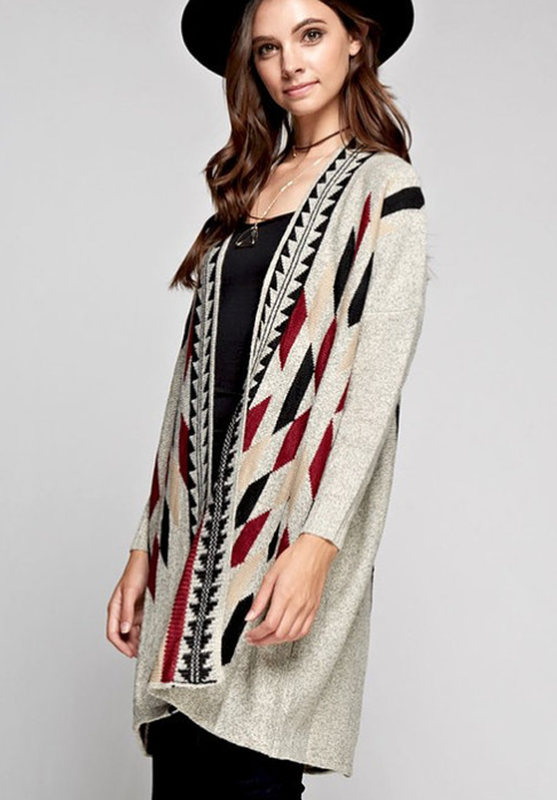 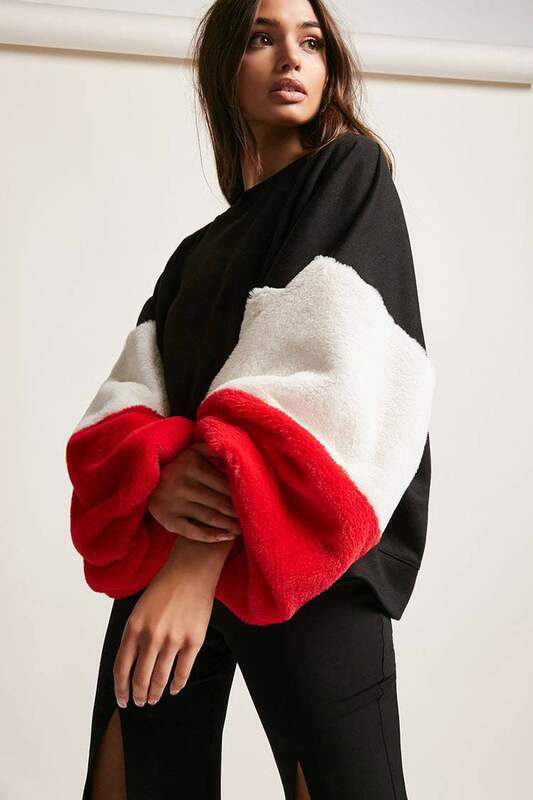 From Asos to Lulus, many fast-fashion brands are releasing some of the warmest, most stylish sweaters that are ideal for anything from fall lounging to heading into the office on a chilly day. 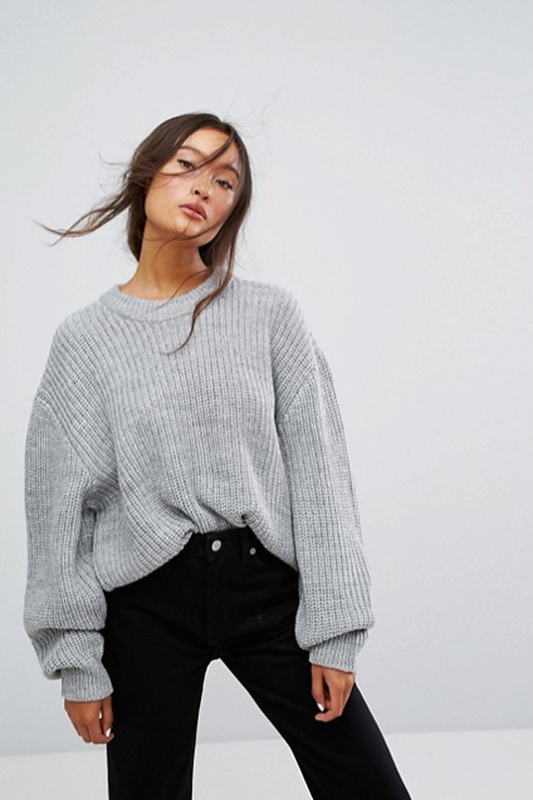 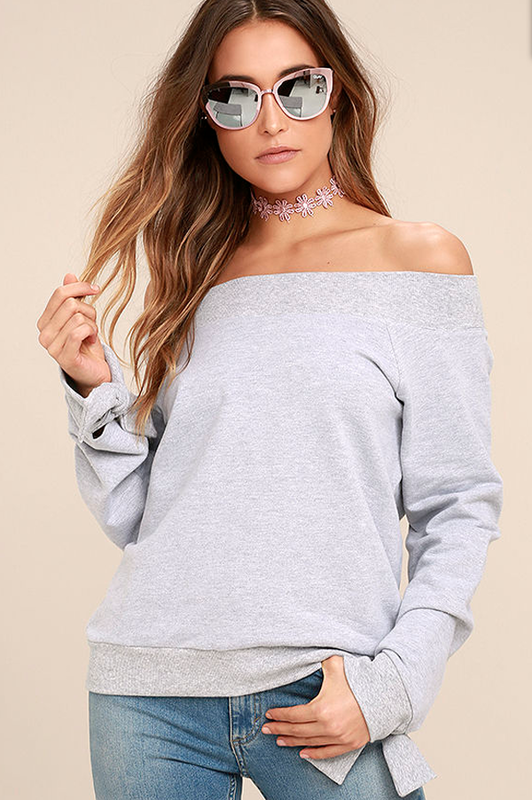 These sweaters make you feel like you’re in the comfort of your favorite pair of pajamas but are much more acceptable to leave the house in. 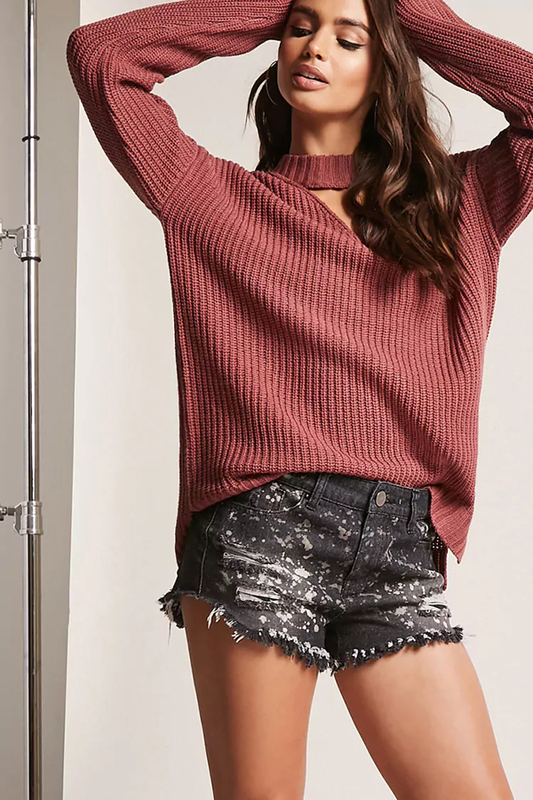 If that’s not a win-win, we don’t know what is. 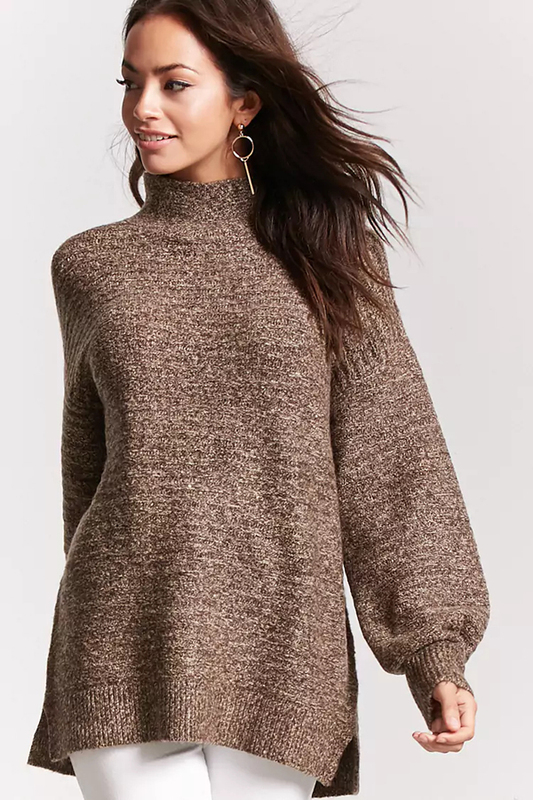 Click through the slideshow to shop 25 of our favorite cozy fall sweaters under $100 — because hey, even if it’s not that cold now, you know it will be soon. 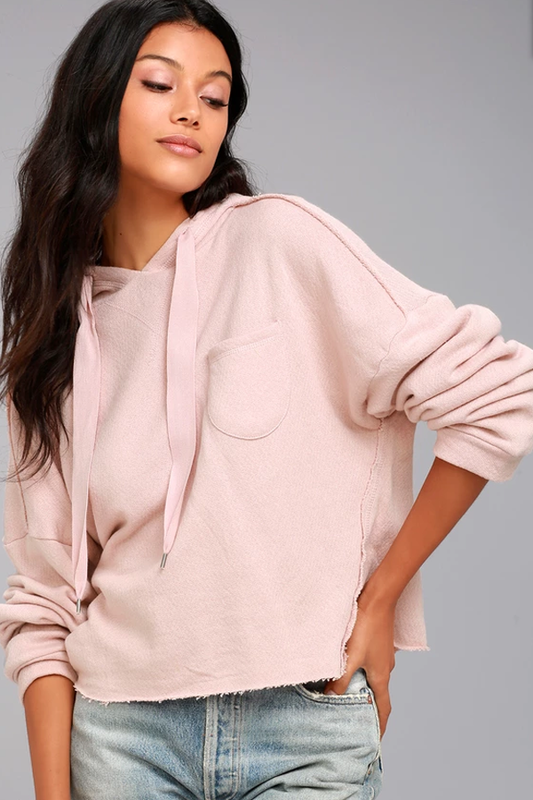 Might as well be prepared!